Dr. Mary-Lou Vetere retains a multifaceted career as a historian, performer, and educator. She has recently obtained the PhD in Historical Musicology. Her dissertation is entitled: “Italian Opera From Verdi to Verismo: Boito and La Scapigliatura.” As a historian, she addresses topics that reflect the development of Italian opera between 1850 and 1924. Recently, she presented a paper for the American Musicological Society New York/St. Lawrence Chapter entitled, “Boito’s Code: Solving the Secrets of the Scapigliati and Revealing the Language of Chaos,” and is currently working on various other articles for publication and a book proposal for a critical biography on Arrigo Boito and the Scapigliatura. 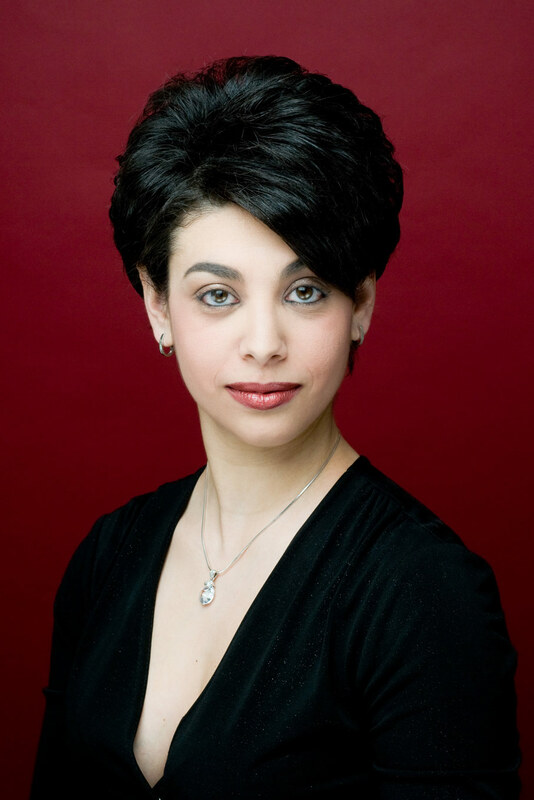 Alongside her research and academic teaching, Dr. Vetere maintains an international career as an accompanist and highly sought after voice-coach. Her students have performed in performed in Canada, the United States, and Europe and she retains voice studios in Toronto, Niagara, and New York City. In 2009 she made her debut as a guest artist at Lincoln Center for the 25th Anniversary of renowned Metropolitan Opera star, soprano Aprile Millo and has since been her recital pianist and accordionist. The accordion has remained her most beloved musical companion. An instrument of great difficulty, physicality, and virtuosity, Dr. Vetere is a fervent advocate for the resurgence of the accordion on the classical stage. She is a founding member, arranger, and performer in the nouveau-cabaret ensemble, L’Accordéoniste, alongside her colleagues Kimberly Barber and Peter Tiefenbach. Having been the recipient of numerous prestigious awards and international recognition for her performing, recent critical reviews have deemed Vetere a “virtuosa” (The New York Times) and the “new face of the accordion” (The Toronto Star).